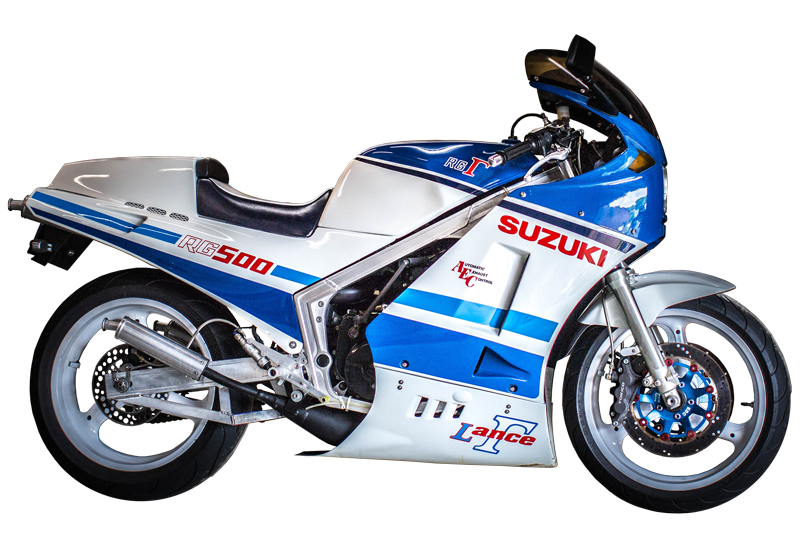 Having built and maintained my own bikes since 1986, I offer this site to my fellow RG500 and RZ500 enthusiasts as a means of sharing what I have learned along the way. I am proud of the results I have seen with my development efforts and sincerely wish to save others the trouble of making the same mistakes I have made of which there have been many. I hope that you enjoy your time here and come back often. Lance Gamma is the product of over 20 years of research & development. The ultimate development of the 2 stroke road bike, the Gamma realizes its full potential with the application of the refinements created by Rick Lance, founder of Lance Gamma. Whether its more efficient, refined power, or quick responsive handling; you will find what you need for your Gamma on this site. 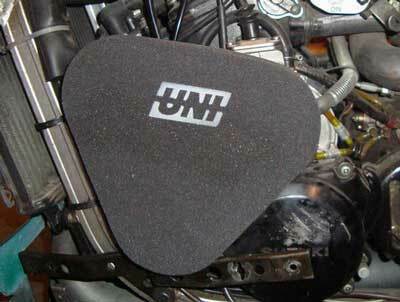 …for the finest in RG500 Air Filters and Fine Tuning Products and Services. Quality is central to everything Lance Gamma does. We stand behind every engine we build and every part we sell. Our mods have been tested for tens of thousands of miles. Rest assured that you are getting the highest attention to detail and the finest quality service available. 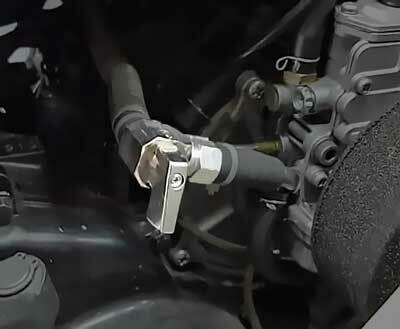 Here is the best intake system for the Gamma. Expect the best from the company that brought you the first RG500 air filter kit in 1987. Introducing the new Lance Gamma TriPod RG500 Air Filter system and LG3T RG500 Float Valves. The TriPod delivers as much air as the carbs can digest. 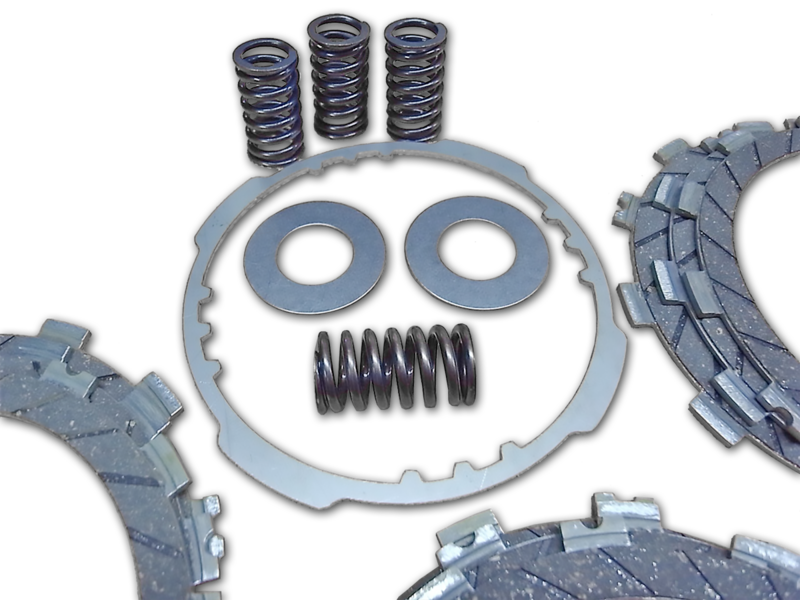 Introducing the first and only comprehensive Clutch Upgrade Kit for the RG500. Comes complete with everything you need for outstanding (read - normal) clutch behavior from your Gamma. As we find ourselves entering the 30th year of the RG500 era, let’s take time to reflect on life with the Gamma so far. When I first purchased my original RG in the fall of 1986, I never expected to still be enjoying these magnificent machines some quarter million miles later. Along the way I have discovered many secrets and solutions to the Gamma’s perplexities that I gladly share on this site. Please feel free to peruse this resource and find answers for yourself. 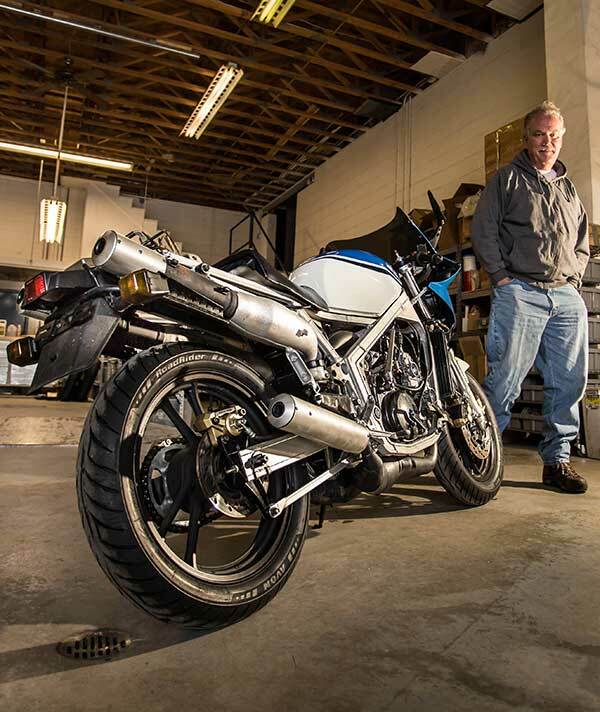 A recent article in Practical Sportbikes describes my shop and how I help the Gamma community keep these magnificent motorcycles rolling. If you have any general interest or technical queries, I invite you to contact me at rick@lancegamma.com by phone at (828) 777-4076 or by mail at P.O. Box 681 Leicester NC 28748. I would be happy to help you understand your RG and all the things that make it such a unique slice of motorcycle. Having collected an extensive selection of all things Gamma related, I stand eady to help you find that elusive component or upgrade that will get you back on the road in better shape than ever. Having owned an RZV500 for 25 years, I also welcome all Yamaha 500 fans to join in the fun. I may have some answers to your problems / needs with these complex machines. 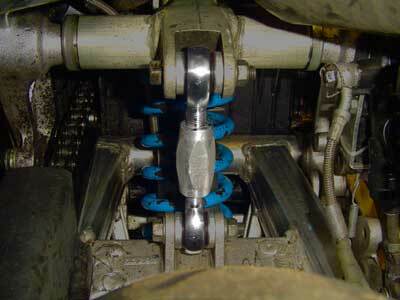 I perform all my own motor work including crank rebuilding and cylinder boring in house. 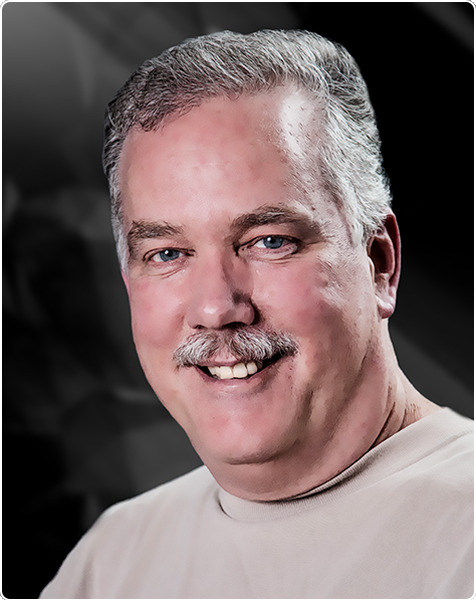 If you need assistance with your RG or RZ motor project, perhaps I can help. New features in the works include a regular column presenting significant and interesting Gamma biographies. These are the people that I have met over the last quarter century who helped make the RG500 the legend it is today. I will be offering a tech blog as time allows to expound on methods that I have developed or discovered which have helped make the Gamma the most satisfying vintage ride on the planet. Topics will be gleaned from online sites and from my personal emails but can also be submitted to me directly for consideration. If I feel that the subject needs my insight and opinion, you will see it here. If you don’t value my insight and opinion, I won’t see you here. Fair enough.